You’ve got your site, and you’ve got the plans… But you’ve still got the old building standing there. Wouldn’t it be nice if there was someone you could call to get your project or development to square one? Whether it’s a big job or a small one, call M and K Plant Hire! We can take care of the whole demo process for you, from organising the permits, to the demo itself, and organising the sewer disconnection cap off & certification. 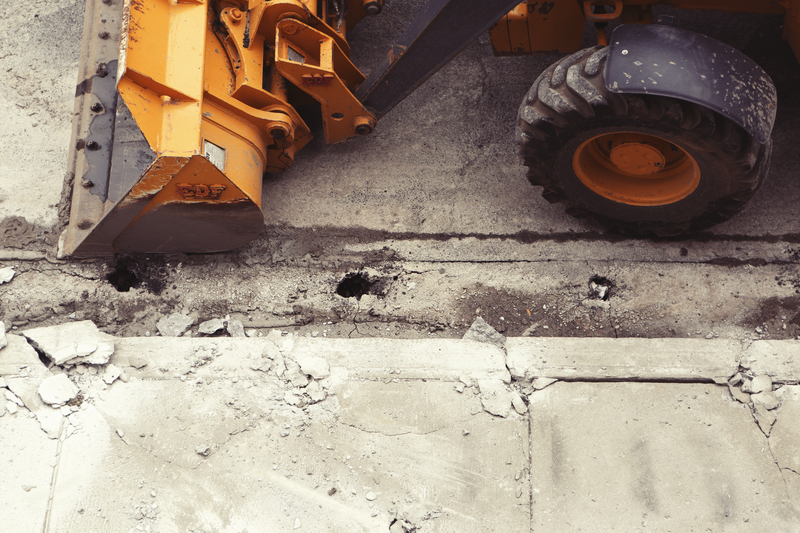 Our expert and experienced site reps pay attention to every job, meaning your demolition costs are fully estimated and tracked. There’s no nasty surprises. Meanwhile, our demolition experts are fully trained, certified and deeply experienced to get the job done without fuss or site damage. 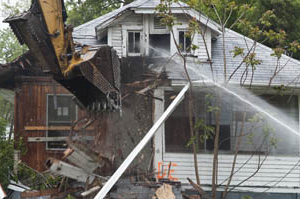 By deploying the right mix of machines for the task, M&K will make sure your demolition job is undertaken quickly, completed cleanly and finished up hassle free. When you choose M&K, your site will go from as-is to under-way on just one quote.